Well, I guess the reports of it not being available for download before launch were false. It looks like there's a download EXE available from the World of Warcraft website to download Wrath of the Lich King now! 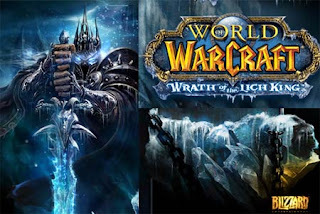 To install, download the file and then select World of Warcraft: Wrath of the Lich King as the version you would like to install. Note: This upgrades Live 3.0.3 to Wrath of the Lich King's 3.0.3. The Account Upgrade pages for WoW-US and WoW-EU are now available. Gametrailers has released part 2 and part 3 of their Warcraft Retrospective series recently. These videos are great, so I highly suggest watching them. 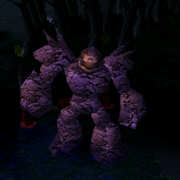 If you missed out on part 1, check out The Warcraft Retrospective Part 1: The Drums of War. not bad but i need the warcraft 3 the wrath of lich king s campaign map .